The noble and rare rusty-patched bumble bee is officially endangered. A once common bee that inhabited 28 states, the rusty-patched bumble has become the first bee from the continental United States to be added to the endangered species list. Its population has declined 90% since the early 1990s—some can still be found in 13 states and Ontario—due to a mix of factors including climate change, pesticides, and habitat loss, a federal official told the New York Times. The rusty-patched bumble bee was named for the reddish patch on its abdomen. 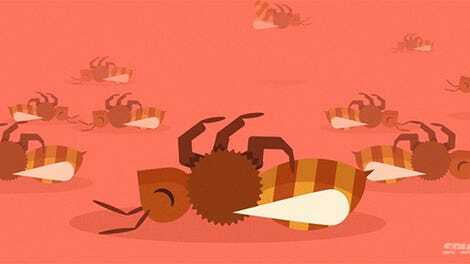 The Xerces Society for Invertebrate Conservation, who petitioned the government to give the bee protection, emphasized that bumble bees are crucial for pollinating wildflowers and a third of our nation’s crops. 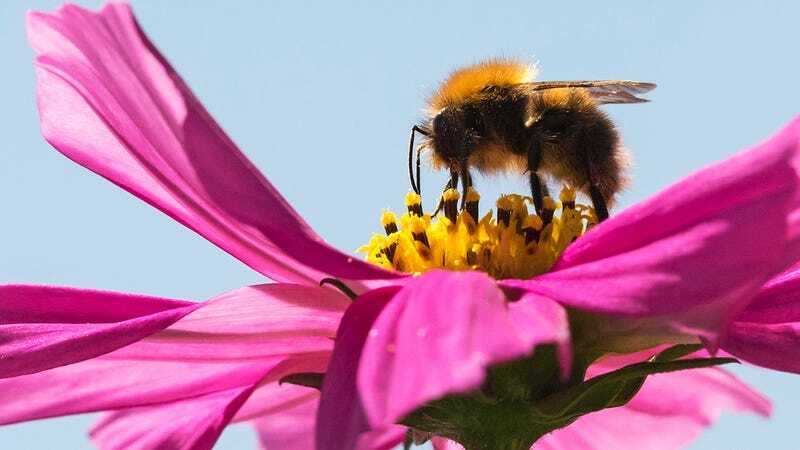 Government scientists believe a certain kind of pesticide called neonicotinoids—which is widely sprayed on crops, lawns and gardens—to be particularly harmful to bumble bees.